7021521 Features: -Kosta Boda classic to collect and give!. -Anna Ehrner. -Made in Sweden. 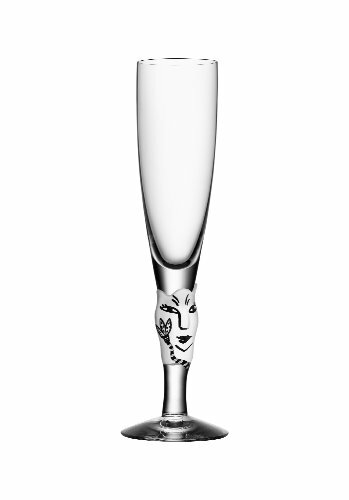 Product Type: -Champagne flute. Style: -Traditional. Color: -Clear. Number of Glasses In Set: -1. Primary Material: -Glass. Dimensions: Overall Height - Top to Bottom: -9.5". 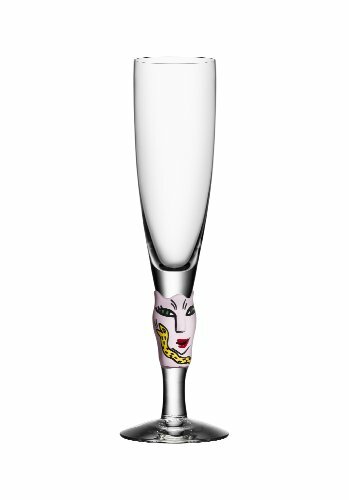 The classic Open Minds series is extended with a new line of collectible champagne glasses this season. 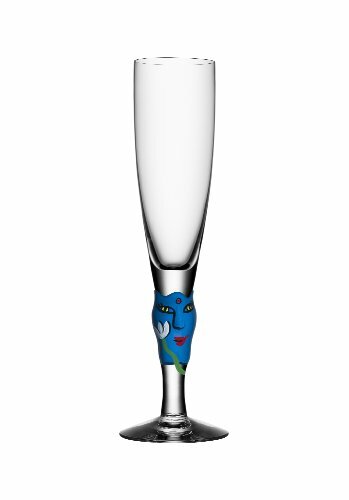 Ulricas characteristic Open Minds-face adorns the leg of the glass with a well-balanced champagne flute as the icing of the cake. 7091323 Features: -Two of Us collection. -Color: Lime. -Material: Crystal. 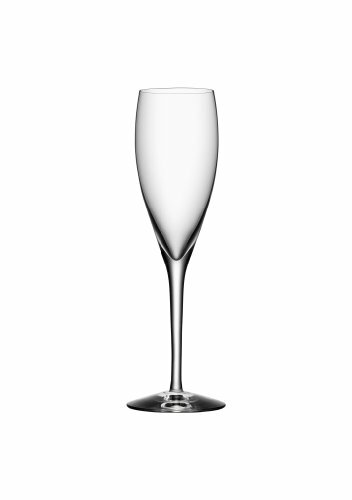 Product Type: -Champagne flute. Style: -Novelty. Color: -Lime. Primary Material: -Lead Free Crystal. Glass/Crystal Component: -Yes. Number of Glasses In Set: -1. Capacity: -14.5 Fluid Ounces. Glass/Crystal Type: -Hand blown. 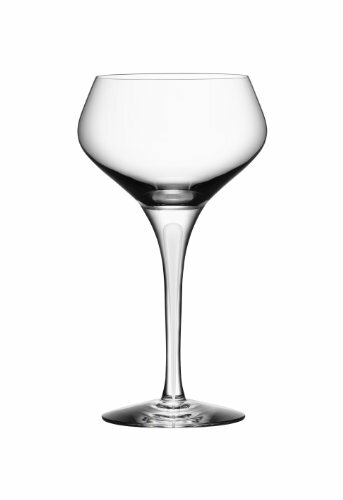 Dimensions: Overall Height - Top to Bottom: -7.88". Overall Width - Side to Side: -5.4". Overall Depth - Front to Back: -5.4". Overall Product Weight: -0.88 lbs. 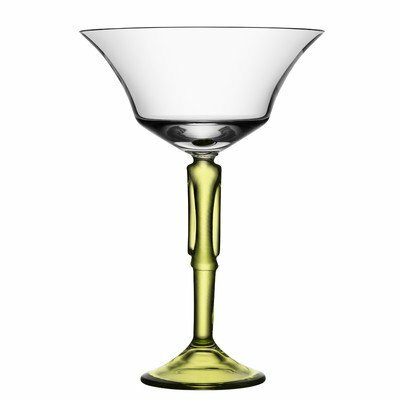 More is a new design creation by Erika Lagerbielke, one of Sweden's foremost stemware designers. 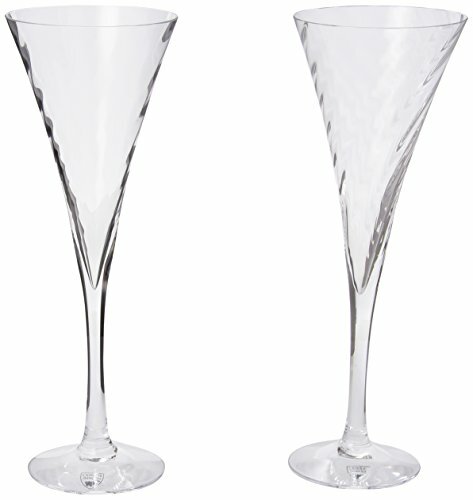 This beautifully boxed set of four glasses makes a perfect gift!. 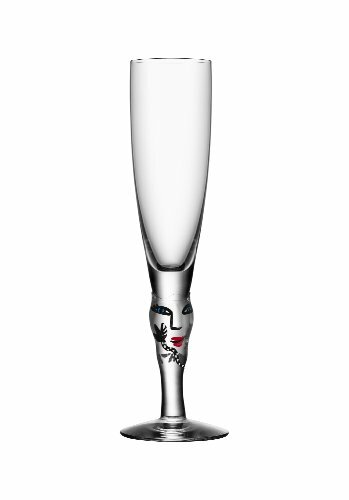 The Balans glasses have sensuous, tear-shaped stems, lending perfect balance to form and hand. The designer, Jan Johansson, is a quiet personality, who for more than 30 years has developed a natural understanding of his chosen material. "I'm a traditionalist," he says. "Harmony, balance, understatement in all its forms - that's what I seek in my designs.". 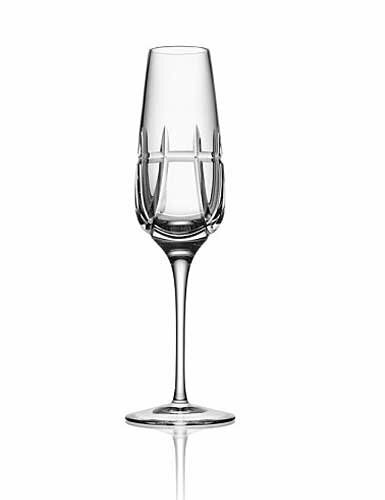 New York is a modern classic, mouth blown and hand cut crystal collection with a natural dignity. New York gives us a feeling of luxury and flair with the same attitude as the big city herself. Designer Erika Lagerbielke created her highly successful Intermezzo back in 1985 and the characteristic blue drop embedded in the elegant, hand-made glass can be found in numerous homes all over the world. Since 2009 this popular collection is also available with a stylish white drop. 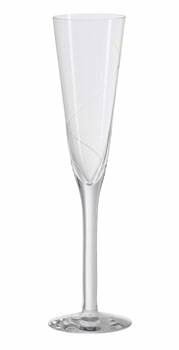 Intermezzo Satin comprises elegant glasses that suit all kinds of special occasions; elegant and sophisticated white for weddings and graduation celebrations, or crisp white for the many parties that are held in winter. 7090687 Features: -Collection: Friendship. 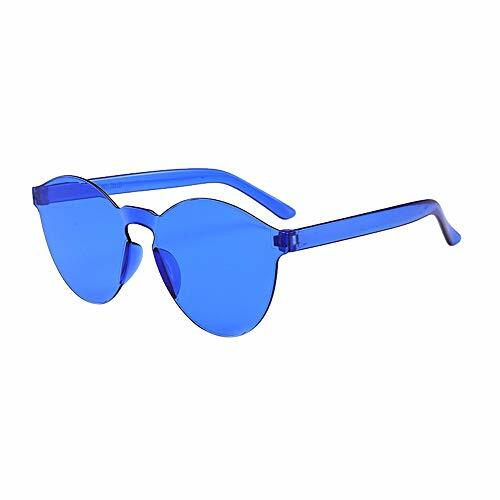 -Color: Multi-colored and clear. Product Type: -Iced Beverage Glass. Color: -Clear; Multi. Capacity: -17 Fluid Ounces. Dimensions: Overall Height - Top to Bottom: -8.58". Overall Width - Side to Side: -2.88". Overall Depth - Front to Back: -2.88". Overall Product Weight: -0.31 lbs.